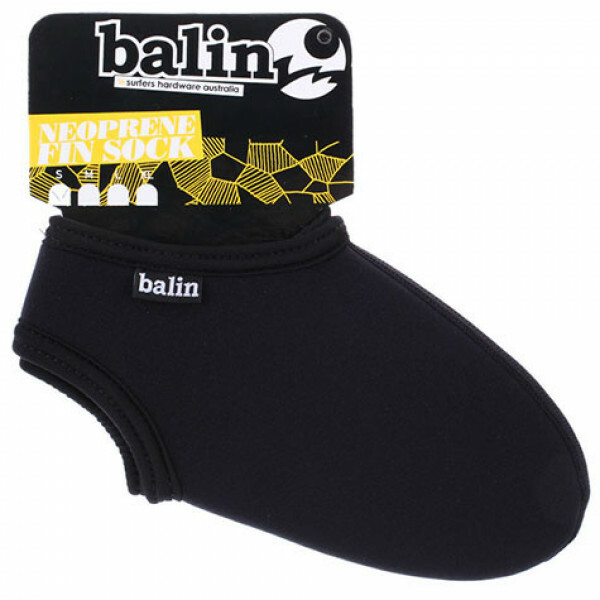 Ballistic split toe BootieUnique sole retains Natural Foot feelVulcanised rubber construction and manufactured without compromise to providing protection, comfort and durability.Ideal for use where coral, sharp or rocky surfaces and sea creatures are a problem.Good value for money without compromise..
NeopreneS,M and L SizesComfort FitProtect your feet..
Neoprene 1mm Fin SockNEW Non-Slip Rubber Grip on the soleSource: http://www.balin.com.au/docs/Catalogues/Hardware/Accessories_Bodyboard.jpg..
Balin Fin Sox Plush LycraNylon LycraPrevents heal rash and rubbing on finsHigh cut..
Balin Low Cut Reef Booties are ideal for that extra traction on your SUP and also protect your feet from those nasty reef cuts. 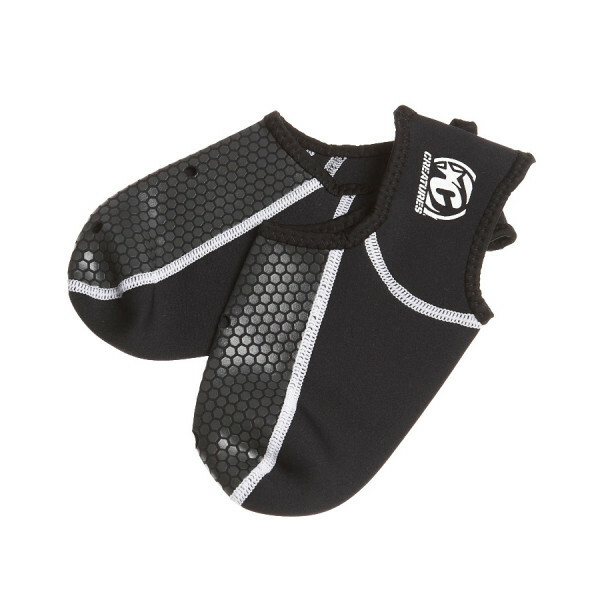 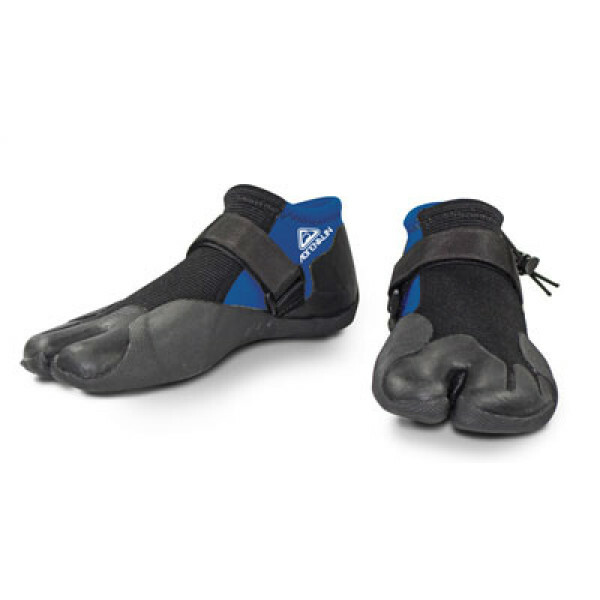 The hidden Split Toe gives more control and your leash won't get caught between your toes. 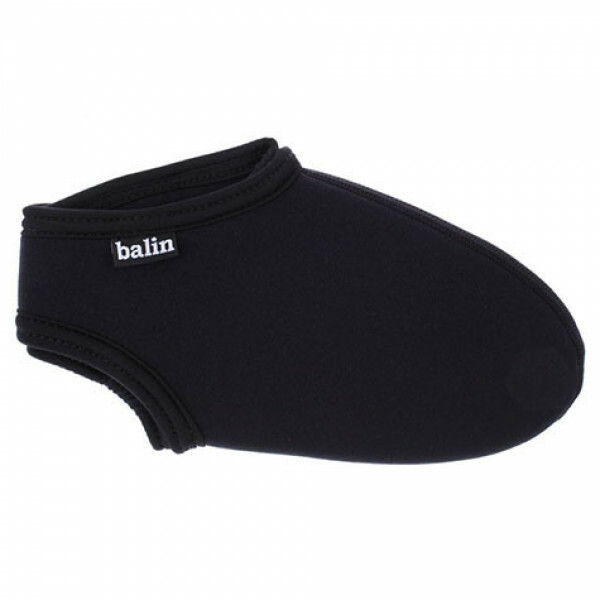 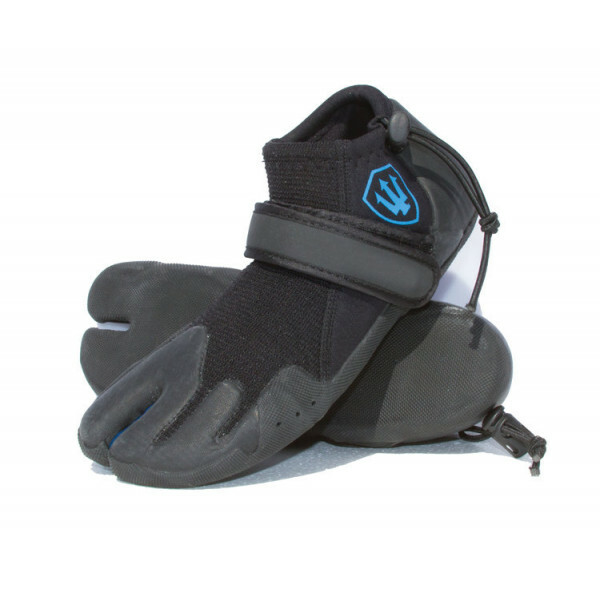 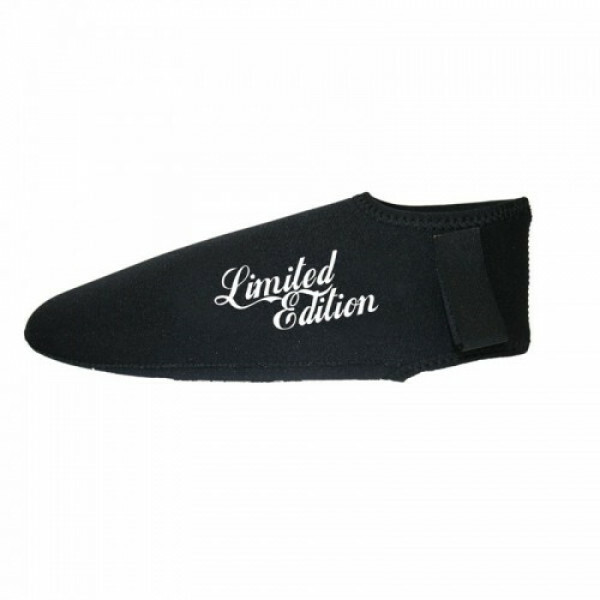 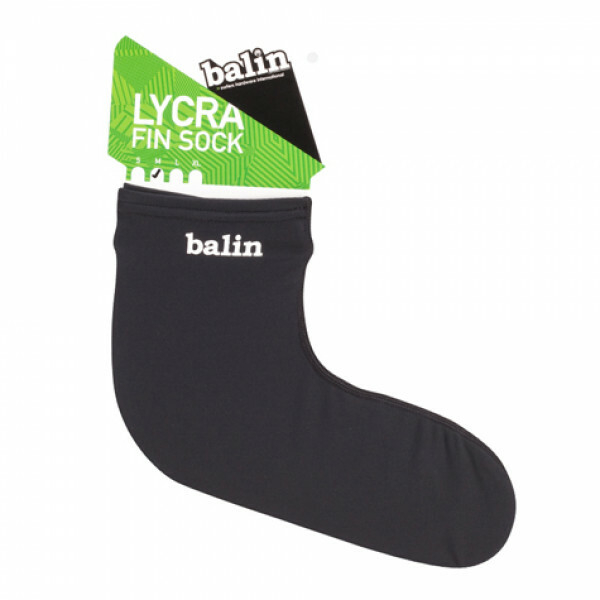 Ideal for wearing in tropical waters or even on those mild summer mornings.&..
3 mm Neoprene bootiesBombproof surf stopper velcro strap0.5 mm Polymer midsole for rock protectionFlexes for rudder operation, chamfered edges.. 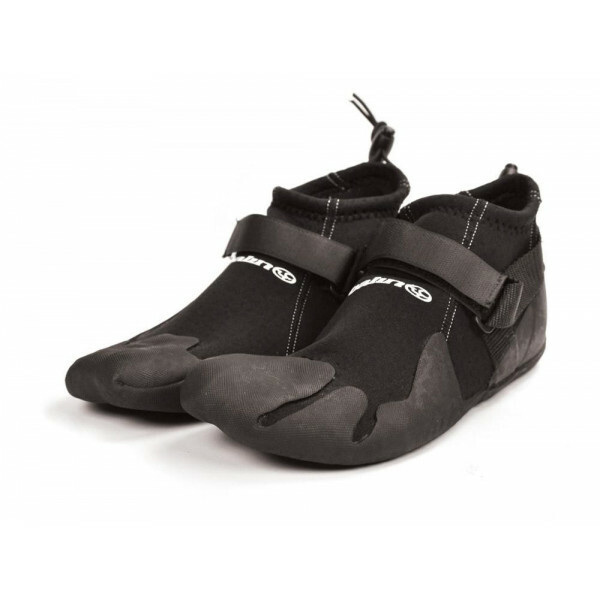 CREATURES OF LEISURE LO CUT NEO SOX LOW NEOPRENE FIN SOCKSWater release vents at baseMade of high quality 2mm flexible neopreneComfort FitProtect your feet!.. 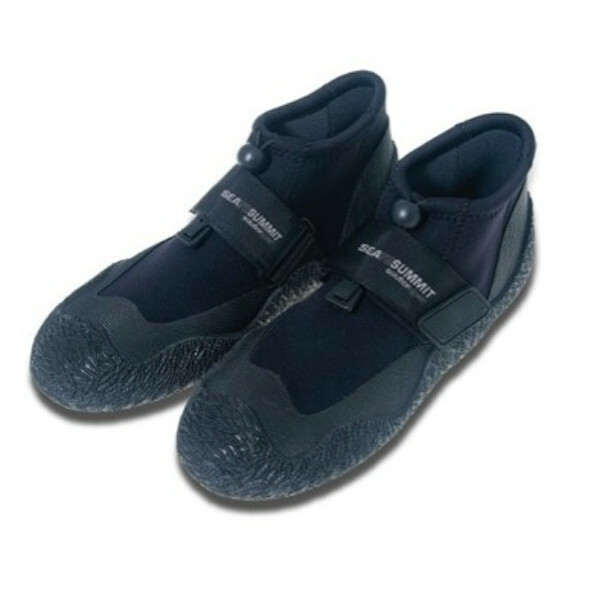 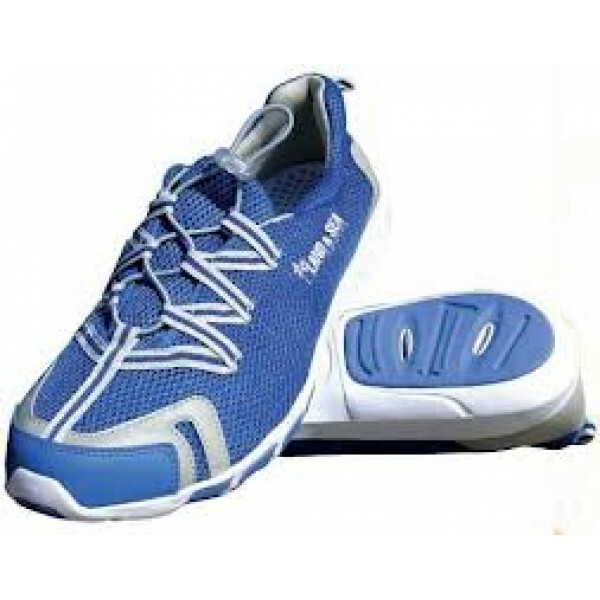 Farking Reef BootieUltra thin sole1.5mm Flatlock neopreneAdjustable ankle strapCarry Sack..
Mariner Yacht ShoeThe Land and Sea Mariner Yacht Shoe is designed for all water sports activities, used mainly for reef walking these shoes are light weight and comfortable. 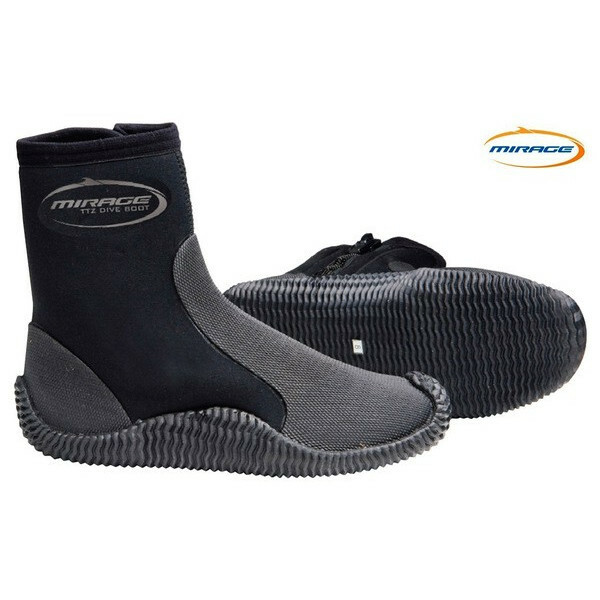 With drainage slits in the sole to allow water to drain away quickly they are perfect for sailing, jet ski..
Mirage wetsuit boots are made from high quality neoprene and are suitable for diving, snorkelling, reefwalking, SUPing & kayaking.Features:> YKK zip> Tough tread sole, multipurpose boot> Extra protection across the instep & around the heel..